Family lunches on the porch, the alleys of the village and homemade tagliatelle. 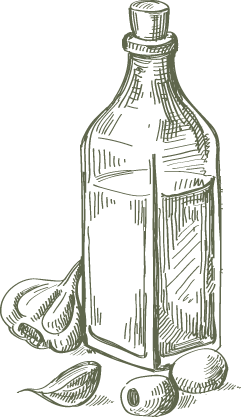 It is the oil of the grandfather, simple, which contains all the craftsmanship and family history. Amarcord, in the Romagna dialect, means I remember, and you want to remember these moments? Season your most traditional dishes and feel immediately at home. Like Casanova di Fellini was sought after by women, so is our oil: it goes well with everything, does not seek perfection but makes people fall in love with each dish thanks to its charisma and its pride. 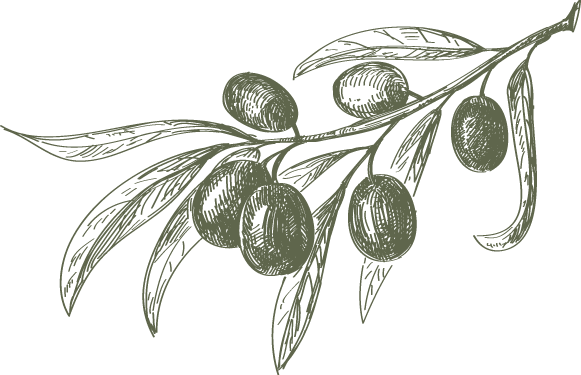 The dolce vita is refined, luxury and unforgettable extra virgin olive oil. The olive oil mill in Rimini that produces organic and conventional extra virgin olive oil. 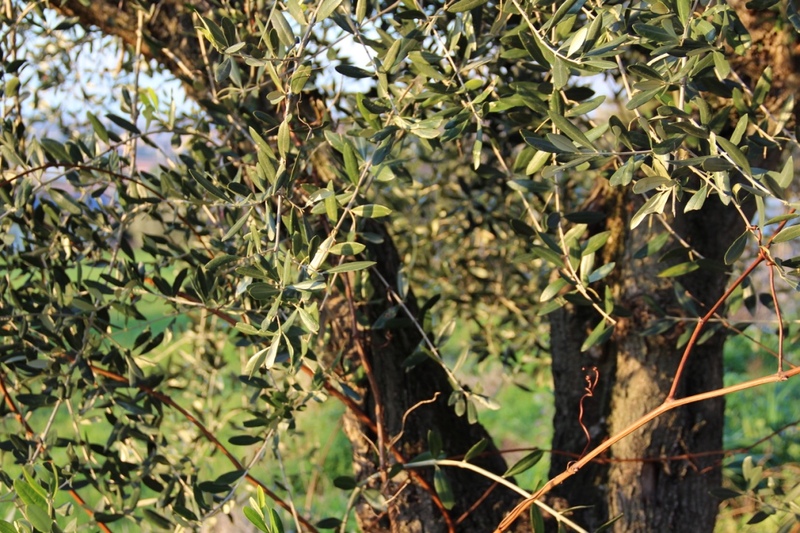 Here passion, love and knowledge encounter the olives of the Romagna, to obtain an oil unique in its genre for its flavour and authenticity. then later, the bowls, the miracle, the olive oil." Starting with the selection of the finest olives, the eyes and hands of experienced and passionate people control the entire process. Hard work that pays off every time we taste the result of our efforts. Every bottle of Sadafè oil contains study, research, dedication and love. In addition to our production of extra virgin olive oil, we also carry out third-party service. You can receive all the news and offers in advance!